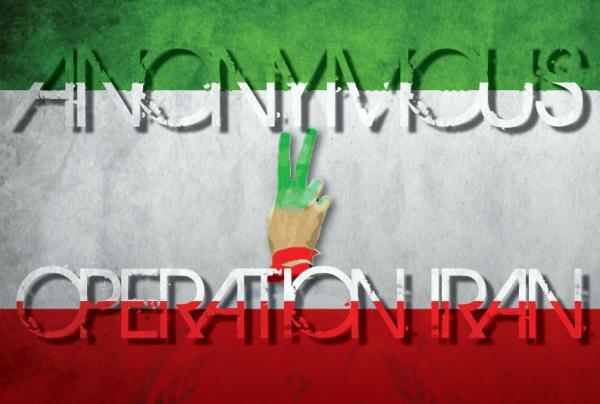 A collection of 10,365 e-mails of the Iranian government were leaked by Anonymous OpIran on June 2, 2011. According to members of Anonymous the files were taken after the hacker accessed the Iranian Passport and Visa Office email center. The 63 mb file was released quietly by Anonymous. It was posted to file-sharing websites across the Internet.